In 2012, Lincoln City Libraries embarked on a process to create a new vision for the Central Library and the community it serves. The Library Board of Trustees engaged the services of Sinclair Hille Architects of Lincoln together with Meyer Scherer Rockcastle Architects of Minneapolis, and their library consultant Susan Kent to assist with creating this new vision. 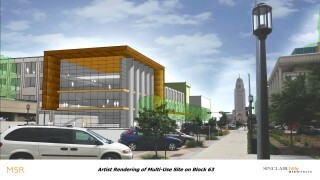 After months of study and information gathering, including online surveys, one-on-one interviews, and community meetings, the “Central Library Vision and Concept Study” was completed and presented to the Library Board at its July 17, 2012, meeting along with recommendations from the consultants. 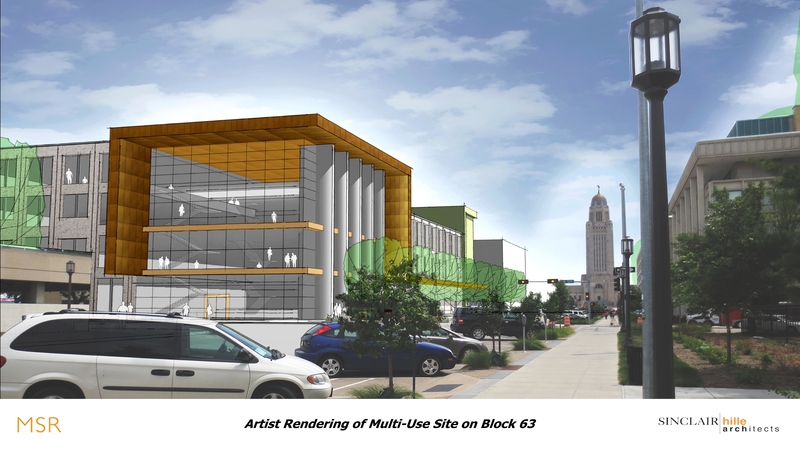 The Board had considerable discussion at various junctures about the study and the project team’s recommendation that Lincoln City Libraries locate its new Central Library on the site of the existing Pershing Center. At its August 21, 2012, meeting, the Library Board directed Library staff to submit a proposal for use of the Pershing site, in response to the Invitation for Redevelopment Proposals put forward by the City Urban Development department.